The government has launched a consultation over whether civil servants – who joined the government between June 2000 and May 2015 – should be allowed a choice to extend their retirement date. 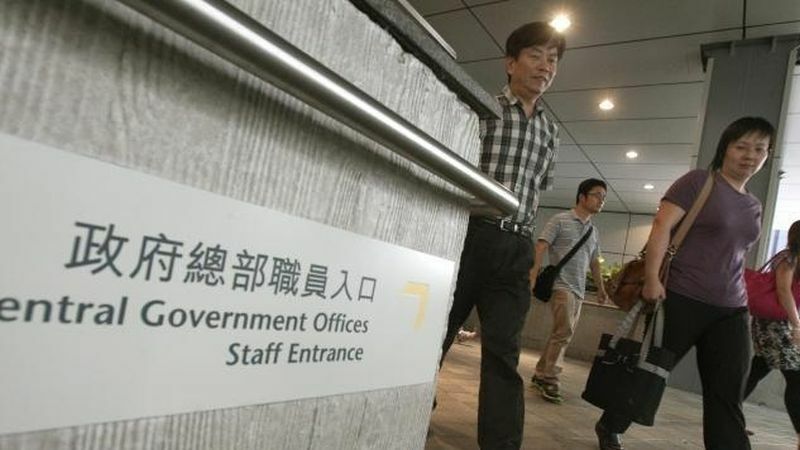 The consultation among civil servants came in light of Chief Executive Carrie Lam’s 2017 Policy Address, in which she suggested that government staff at civilian and disciplined services grades could choose to retire an extra five years later – at 65 and 60 respectively. 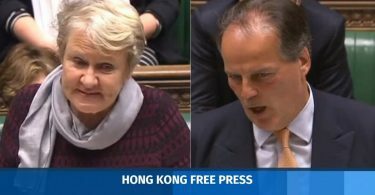 The measure is intended to respond to the challenge of Hong Kong’s ageing population and shrinking labour force. 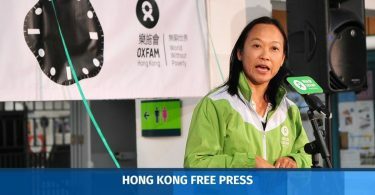 The paper says that if all eligible civil servants choose to extend their retirement, then – by the time all of them have retired at 2057 – the government would have to pay HK$5.8 billion more into their provident fund pension schemes. The Civil Service Bureau suggested in the paper that, to ensure civil servants have sufficient time to plan for their careers and to ensure the prudent use of public funds, they should choose whether to extend their retirement within a year-long opt-in period after the plan is implemented. The option is irrevocable. The Bureau also said that there may be civil servants who will reach their current retirement age within the opt-in period. It suggested that they should be required to decide whether or not to take the option a couple of months before they reach their current retirement age, in order to allow time for the management to process their cases. A short extension to allow time for processing the case may be granted if necessary. The consultation for grade/departmental management and staff will end on April 30. Another top official under investigation: Do graft-busters need new weapons?